When you spend some time outdoors, it would be great to have some source of light, right? It is great to sit next to a campfire or any source of light. It is better to see everyone while laughing with them. While camping can be quite mysterious and challenging, a dark camping site is challenging to navigate. You may trip on tables and chairs, and you may stumble on small items. And this may even cause you painful injuries. Shall You Select a Headlamp or a Lantern? 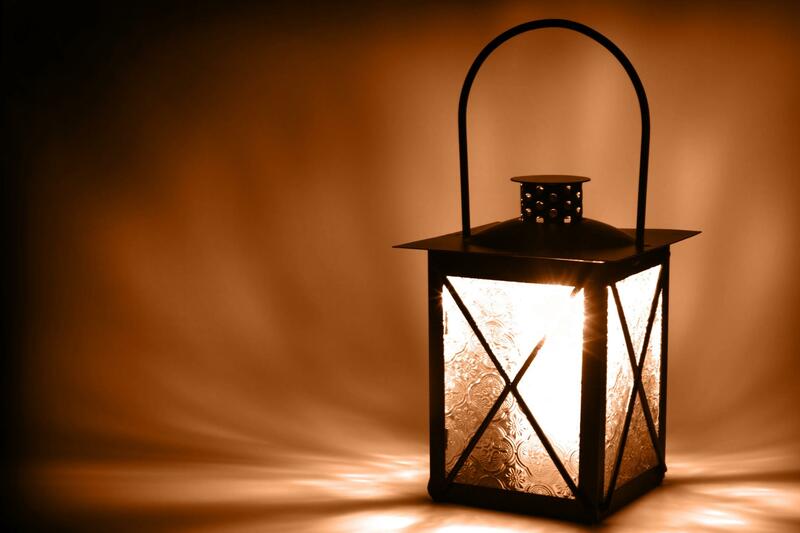 By choosing the best lantern for camping, you are assured of a source of light while camping. 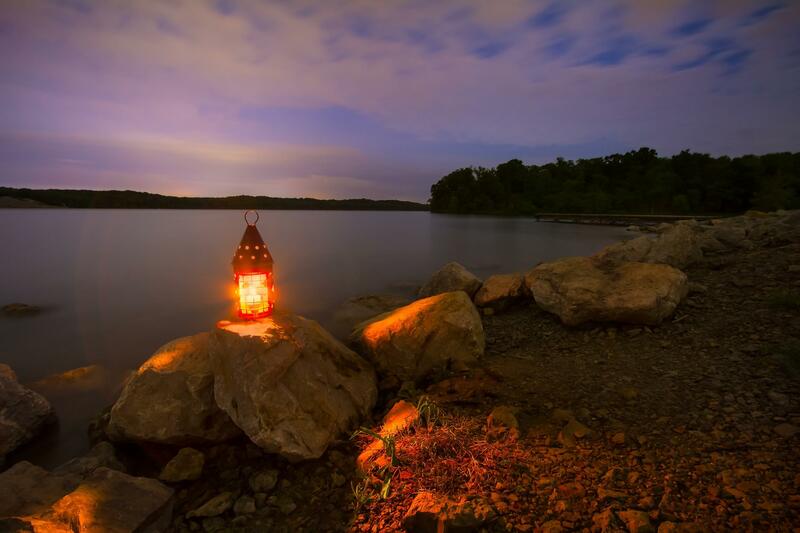 Camping lanterns may be a vital piece of camping equipment to light your pathway. Thus, in this article, we will discuss the different types of lights. Plus, we will teach you how to select the right product for your camping needs. Headlights are excellent for single use and for activities that require something bright and lightweight. Plus, you can use them hands-free. On the other hand, camping lanterns are for camping sites that need a light source for a group or multiple of people. Also, lamps will give you a 360 degree light source. They allow a lot of individuals to use the same light source from the lamp. Other than that, it is entirely up to you which of the two would you like to use. But for family and a group of friends’ use, it is better to choose a lantern. 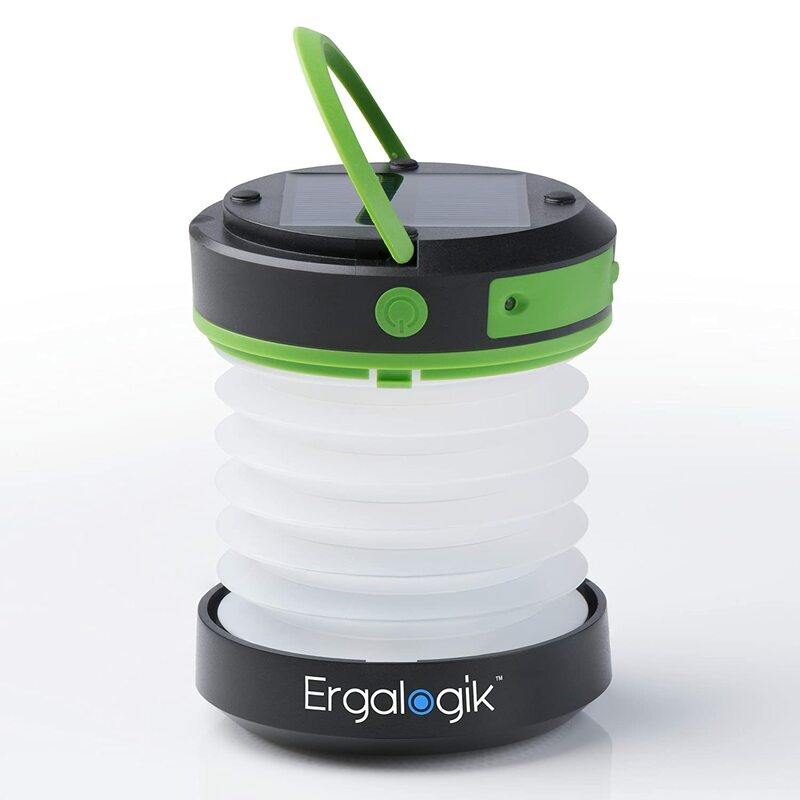 It is a battery-powered lantern that uses LED or light emitting diode technology. Electric lamps have a few advantages like very good light source and long battery life. They can also handle rugged use. Plus, they are quite to use, and they are exhaust-free. What’s even better is that a LED lantern is safe to use around children because they do not generate heat. However, a downside of this type of light is that the batteries are only disposable. 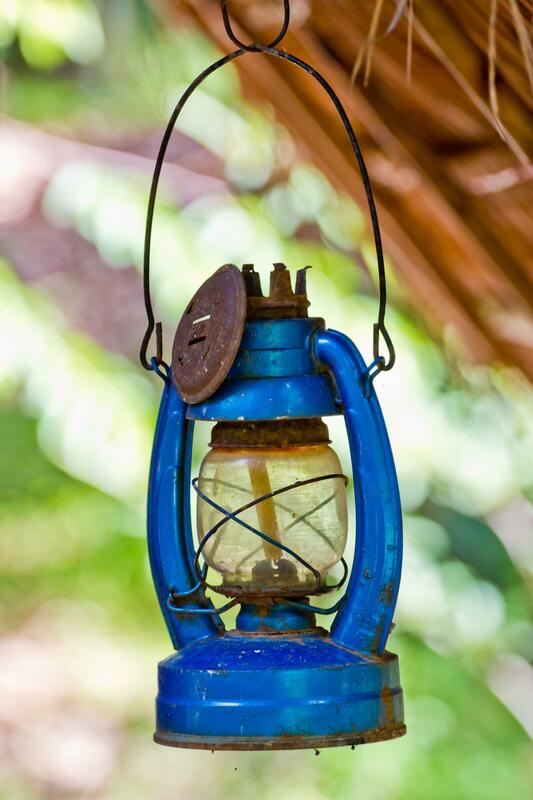 It is a traditional gas-powered lantern that can work with a few fuel sources like liquid-fuel, butane, and propane. A liquid-fuel is a refillable white gas or auto gas. On the other hand, propane has refillable tanks that are fuel-efficient. And butane has disposable canisters that are easy to utilize. These lanterns intensify the light. When you need bright lighting in your camping ground, nothing can beat a gas-fueled torch. However, there are a few downsides when using the fuel-burning lantern. What you need is a huge amount of ventilation. Thus, you can’t use it in enclosed areas. They also generate heat, so you can’t use it when you camp with your kids. Also, they are quite noisy and bulky. Using one or more candles give off natural and soft lighting. You can also optionally use a reflector to increase the minimal light. These lanterns are noise-free and emit a soft light. Thus, it provides a pleasing ambience. It is also enough to give light for close-up activities. However, it will only provide you with a small light source. Also, you have to keep the candle lantern in a safe place where children can’t reach it. Another downside is that it is hot to touch and they generate heat. 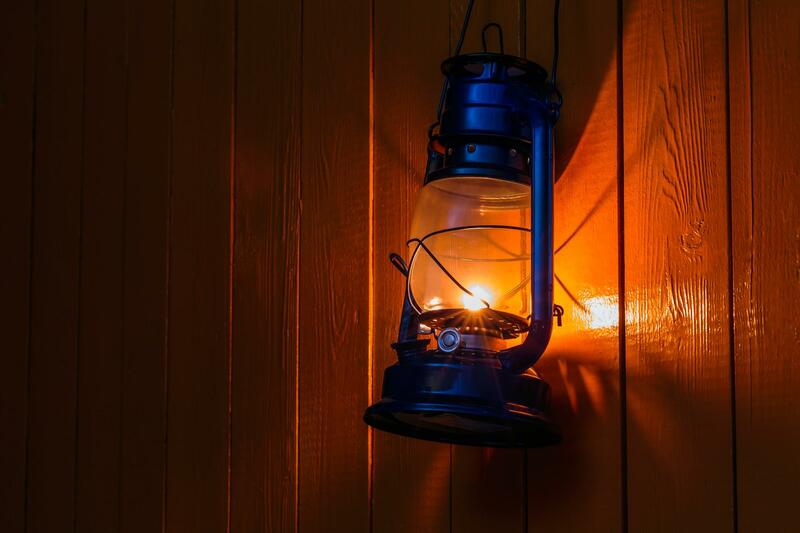 You need to consider first the lantern’s lumens. You see, the higher the lumen output of the lamp, the more intense the light it brings. Thus, it can light up the ground more efficiently. Take note that a higher wattage of light usually results in lower energy effectiveness. And it only means that a shorter burning time or a decreased battery life. You can also call it as the average running time. It will determine how long you shall expect a camping lantern to provide light using a fuel source. It will also tell you how long it will keep up using batteries. It is a specification that will give you a high estimate of the lifespan of its use. A few models of lanterns usually offer a high or a low setting depending on the versatility of the lighting. The running times may also differ by its setting. So, you do not have to plan on accomplishing a maximum run time while you are using a heightened light intensity. When it comes to electric lanterns or battery-operated lanterns, do not ever use lithium or lithium ion batteries. You can only do this if ever the manufacturer instructs you to operate the light with lithium batteries. If so, you will also risk the lantern’s function by matching it with lithium batteries. Often, it is safer to use alkaline batteries instead. They lose power quickly in temperatures under 20 degrees Fahrenheit. On the other hand, lithium batteries work well in c﻿old weather. So, to prolong the life of alkaline batteries in the cold weather, store them under your clothes. Fuel-burning lanterns mostly rely on cloth mantles. They offer the glow that allows them to function. As they burn, cloth coats become so fragile. Hence, careful handling of mantles is a requirement. Also, it is safe to carry a few replacements of mantles on your camping trip. For camping trips, size and weight are not the primary concerns. For hiking and trekking purposes, these factors matter. The candle lanterns are the traditional choice. But, bringing a candle light inside the tent is a dangerous move. Thus, a lot of people often use LED lights. Firstly, you need to find out which activities will you use the camping lantern for. And know the reason why you need to buy a light instead of a headlamp. Well, we’ve discovered that most probably, most lanterns have a particular type of any use. For instance, you are not going to utilize a cumbersome and heavy light when you are going on a hike or a trek. Just because it’s the brightest one, it does not mean that you will bring it for your backpacking trip. With that, you may need a smaller and lighter one for backpacking purposes. To help you decide faster and easier, we are going to reveal the top rated lanterns available on the market today. You can head-to-head compare their ease of use, brightness, durability, weight, and other features. ​The LED Camping Lantern is ultra bright. In fact, it has 360 degrees and 46 lumen LED. The Military Grade ABS Material is also a plus for this product. It can even collapse into a smaller bundle, so you can easily manipulate and store it.It is also ideal for outdoor activities. It also includes a “Marshmallow Roasting and Smores Making Guide” with ten Recipe Ebooks. It has more than 100,000 hours of LED bulb life extension. Also, it is very compact, lightweight, and it boasts its portable design. It is also a top outdoor backpacking and hiking equipment. It can be a work light, reading light, book light, and hurricane light. Plus, it can also help you during emergency cases like blackouts. It is a straightforward and convenient lantern. Also, it functions quite well in dim surroundings. You can operate this one by using a 3AA battery. It has a durable plastic material.And lastly, when you turn it on, the light it emits is brilliant. The manufacturer did not include batteries with the package. 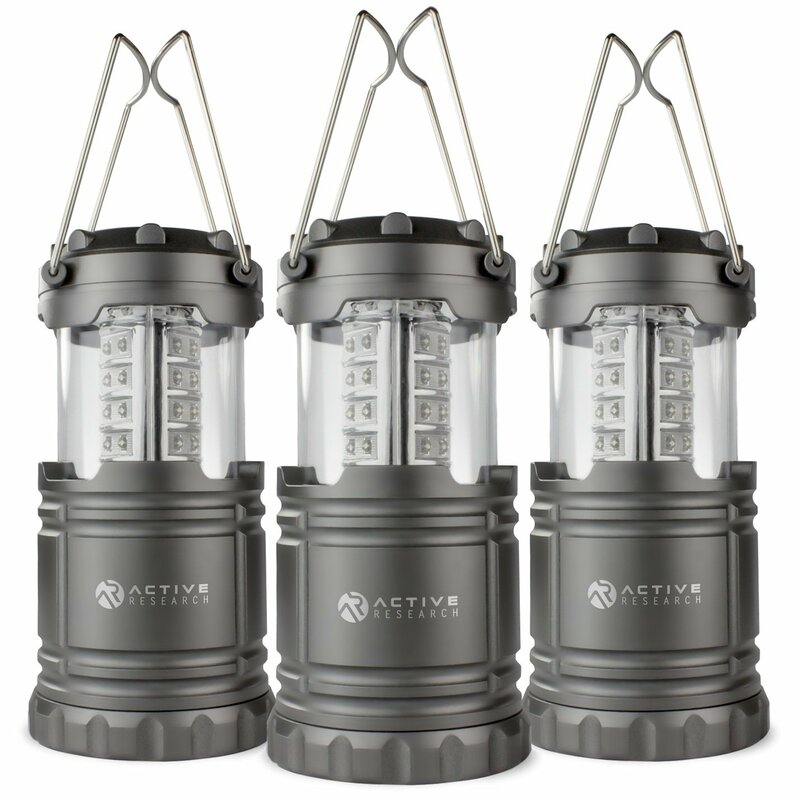 ​Active Research's LED Lantern is ideal for camping trips, as well as emergency situations. It has 30 high-intensity LED bulbs. It can light 360 degrees of the whole area with bright light. Plus, it is very durable with military grade plastic. It also has a collapsible design for easy transport and use. Also, it is very versatile that you can use it for camping, picnics, parties, emergencies, and more. Lastly, you can use it entirely for 72 hours non-stop. It is an affordable LED lantern. It has a super bright source of light. It can use 3AA batteries. They do well during camping trips and can even provide you with light during emergencies. They are minuscule and handy. The only downside of this product is that it does not come with batteries. 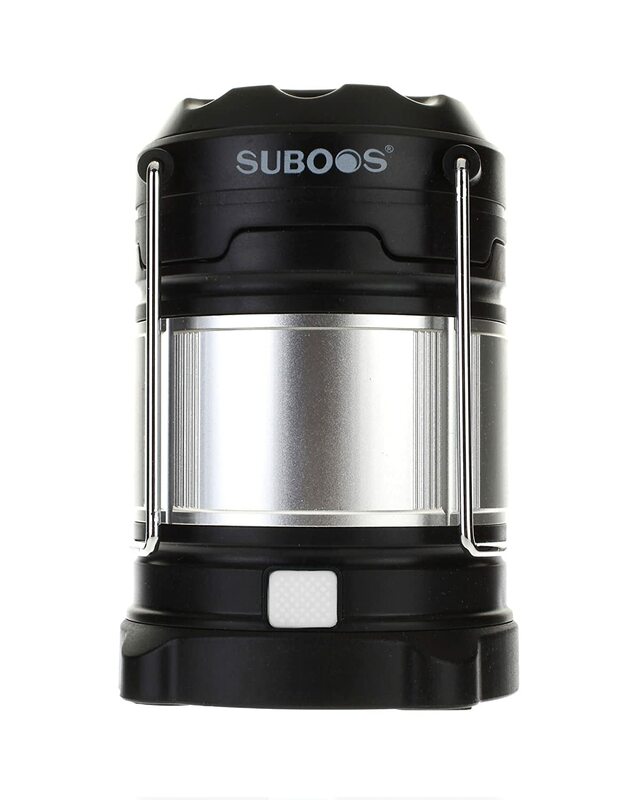 ​SUBOOS LED Lantern has a unique dual power design. A bonus to this lantern is that you can recharge it. Also, it comes with two choices: 2 lithium ion battery and 3 AA batteries. So, you can use it for an extended period. It also has an innovative collapsible design. By just pulling or pushing the top, you can quickly turn it off. Thus, you won’t have a hard time finding the button in emergency cases. It can also fit into your backpack, your home, or in your car. Plus, it boasts its super bright lumens. 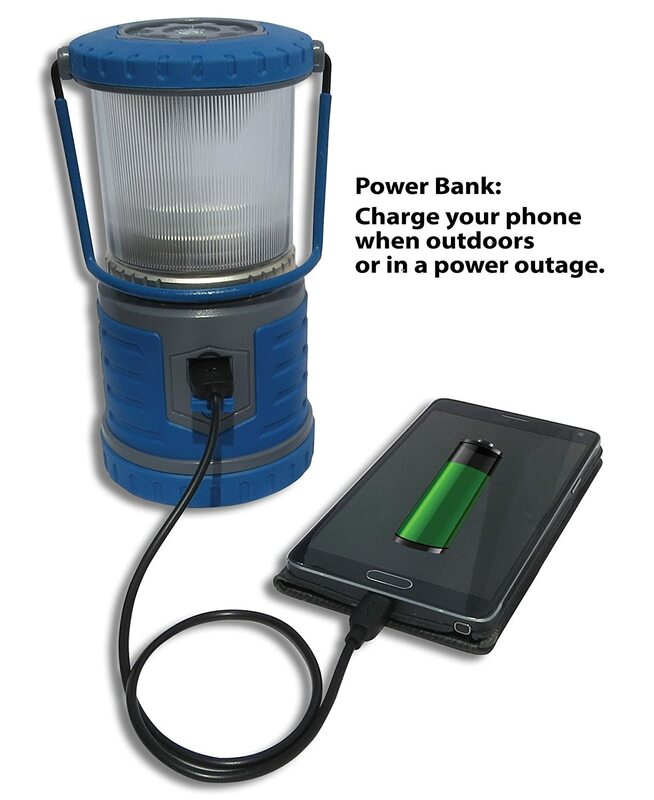 And unlike any other lanterns, this product has a built-in power bank. It also has a universal USB port. It is very versatile. In fact, it has increased its battery capabilities. Plus, it is rechargeable up to 1850s. You can recharge the Alkaline AAs or rechargeable AAs. It has a small capacity power bank. But, it is enough to light your area and prolong its function. Also, it has a very compact design. Lastly, it emits a decent light. As a rechargeable lantern, it works pretty fine. However, as a power bank, you cannot use it for other functions. You can always charge your phones, cameras, and other devices using this one. Plus, a great addition to its feature is its water and drop resistant properties. It has a military grade runner and plastic materials. In fact, it provides IPX-6 water resistant to handle wet situations. Also, it can handle a drop from 5 feet without acquiring any damages. ​Tough Light LED Lantern can save up to 50,000 hours of use. Why? It is because of its rechargeable property. It also comes with super bright lumens and premium lithium ion battery. You can just charge it twice per year, and it is ready for emergency situations. Also, the lantern comes with a USB power bank. Firstly, the lantern is for emergency uses, especially during camping. Next, its rechargeable battery is great to use. In fact, you can use it for 16 full nights.It can put out an ultimate bright light. Unlike most lanterns, it gives off extreme brightness. Also, you can manipulate the brightness setting of the light and the strobe SOS. I just wish that it can also charge phones, cameras, and any other camping devices. ​It is a lantern with 10-hour battery life to provide your LED light. Also, you can switch it to three lighting modes: high, low, and SOS. Plus, it comes with a USB outlet and a USB power bank. You can either charge it using solar energy or via your USB. It is also very durable and compact. In fact, it can fit into a small pocket in your backpack. It is an excellent camping light. It will fit in a small storage or pocket. You can manipulate its two brightness settings and the flash setting. Also, it doubles as a portable battery. My concern goes to the middle part of the lantern. It will somewhat quickly become more prone to damage. 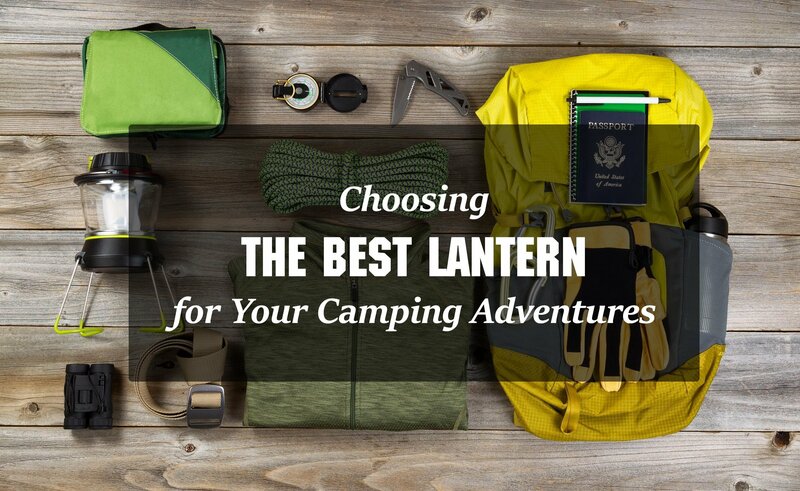 ​In the end, you should always consider all of the pros and cons of every type of lantern. Thus, before you purchase one, you need to know its specifications and features. Luckily, there are a lot of models that you may choose. 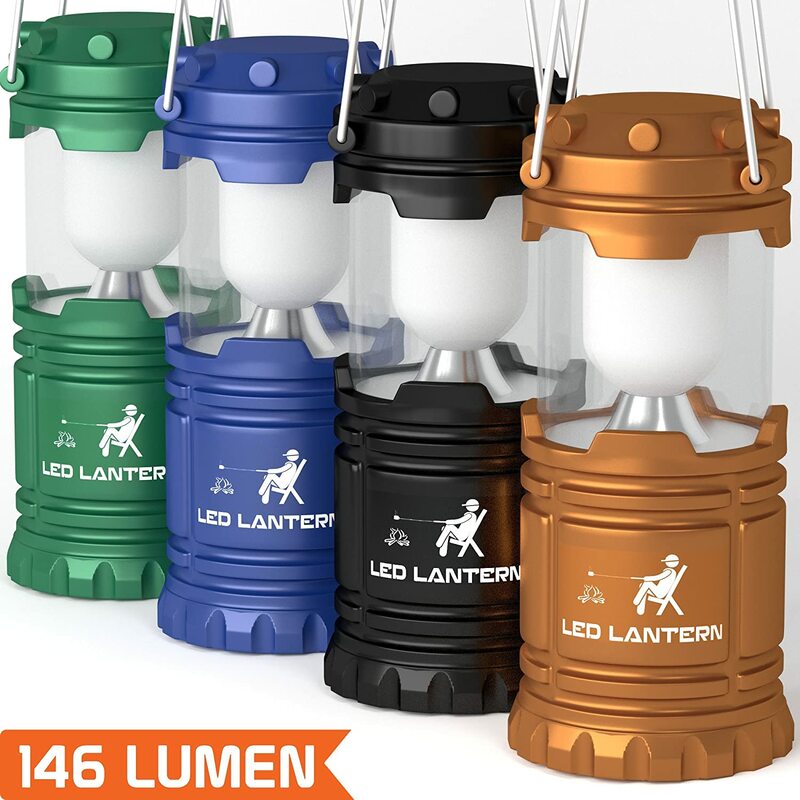 The right one for your camping adventure is the MalloMe LED Camping Lantern. Not only that it does its job to light the camping group, but it is also very durable and lightweight. That’s probably the reason why a lot of people, including myself, is getting hooked on this product!